Smart devices like Amazon Alexa and its siblings are seeing an uptick in adoption. These assistants guide us through our daily lives, from keeping the weekly grocery list to powering your routine’s soundtrack, and more. But what if I told you it was time Alexa officially leapt into the enterprise? This week, Windstream Enterprise (WE) announced that its OfficeSuite UC skill is now certified by Amazon and published live for the Alexa. The Amazon cloud-based voice service introduces voice-first interactions bringing added value and functionality to the WE UC solution. The flagship unified communications solution is addressing enterprise demands of increased mobility, ease of use and now increased hands-free functionality. Once deployed, users find the streamlined solution offers users enhanced productivity – whether in the office or from home. And, for the second consecutive year, the WE OfficeSuite UC solution has earned an INTERNET TELEPHONY Unified Communications Excellence Award. “Windstream Enterprise is committed to enabling the digital workforce,” said Austin Herrington, vice president of product management at Windstream Enterprise. “We’re invested in bringing innovative solutions to customers, and our integration with Amazon Alexa is an example of a solution that makes it easier for businesses to communicate. 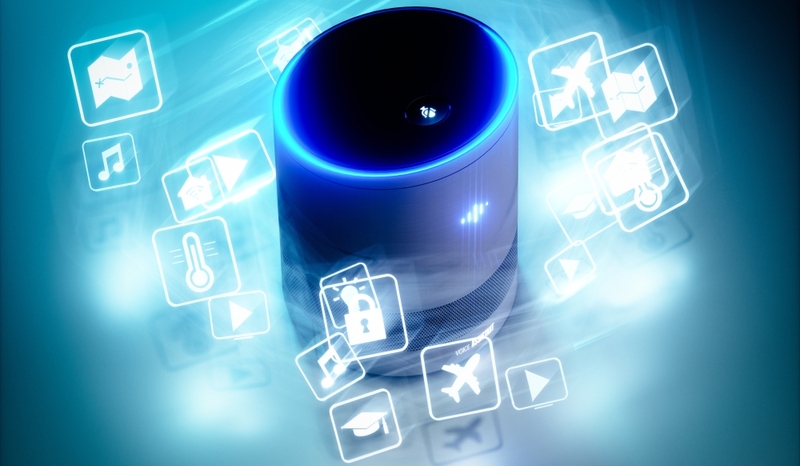 Communications in the enterprise are key, and with the growing presence of the Internet of Things, AI and virtual assistants collaboration is evolving in rather notable ways.